Almost every communicator I know is trying to reduce word count of emails, intranet content and every other way he/she provides information to employees. And you’re making progress: 300 words are leaner than 500, 200 words are even better still, and when you cut it down to 100 words, you’re really getting somewhere. But my colleague David Pitre and I think you’re not going far enough. Even 100 words are too many. Employees are looking at your message on their phone, in between meetings, on their laptop during a meeting, on an electronic screen while racing down the hallway. They need to get the message immediately. There’s no time for reading; it’s a scan and skim world now. Capture your key message in the headline. Boil content down to the essence. Emphasize action. Answer this: What do I need to do? Rely on this still-strong model: who, what, when, where, why and how. Link to more info. But most employees won’t go further, so include all key points. 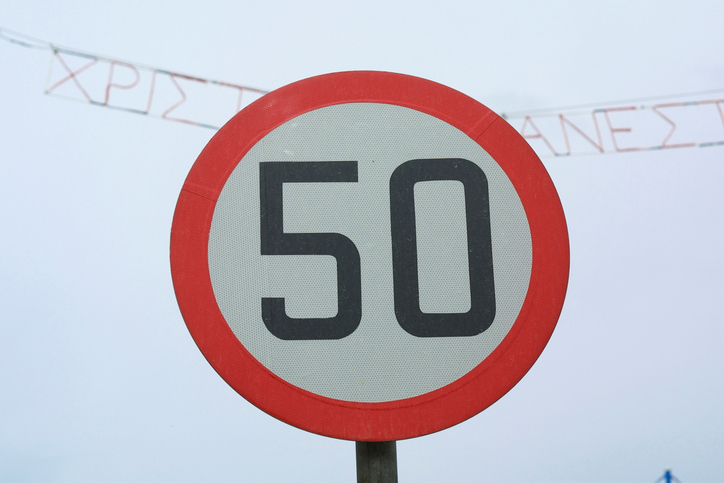 Ready to take on the 50-word challenge? Let’s go!